Company’s qualifications and skills – It is important to take into consideration the skills pool of the company before hiring a webs design company. These include database design, SEO and flash animation among others. The more divers skills set a company has the better because it goes to show their credentials in the field. Even then, don’t stop at the skills rather, go a step further and find about the competence of the web designers. This information can be found in testimonials from past clients or through referrals. Be sure to ask questions to ensure that the company truly meets your needs. Portfolio – Taking a look of the portfolio of a company is an easy and quick way to determine the credibility of the company as well as their ability to offer good services. Looking at the portfolio gives insight of their style of web design thus you can tell if their portfolio has similar looks. Even then, do not base your judgment on the first impression rather go deeper. Ultimately, you need to go for a company whose portfolio has websites with a different and unique design because it shows how creative they can get when you engage them. The Cost vs. value for money – The cost of having your website designed is another important factor for consideration. 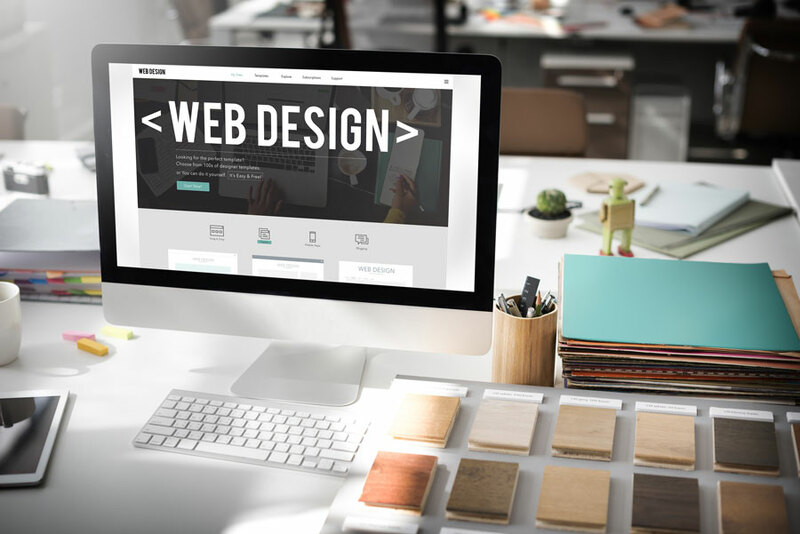 You can draw comparisons on the costs between different web design companies vis a vis the service they are offering before settling for the best offer. Do not settle for a company that charges very little for its services yet does not deliver on quality.  Most importantly, check with the company to be sure that there are no additional charges that will come up along the way other that the initial quote. Website maintenance and redesign services – Although many people overlook this, you need to keep in mind that you are not a web design guru. 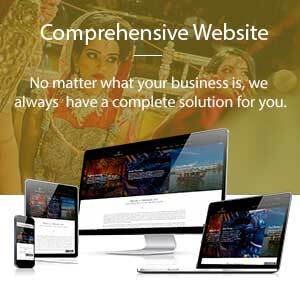 Therefore, always find out of the design company offers maintenance and website redesign services especially if you will need to have your website updated regularly or redesigned after sometime. 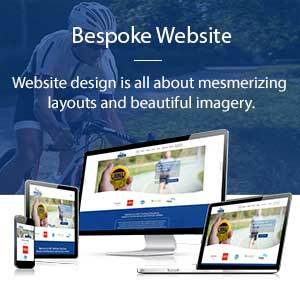 You also need to ask how this will affect the overall cost of getting your website done.